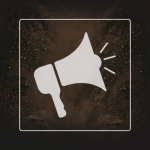 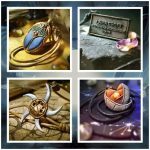 We are delighted to reveal more of our exclusive Kickstarter campaign pledge rewards. 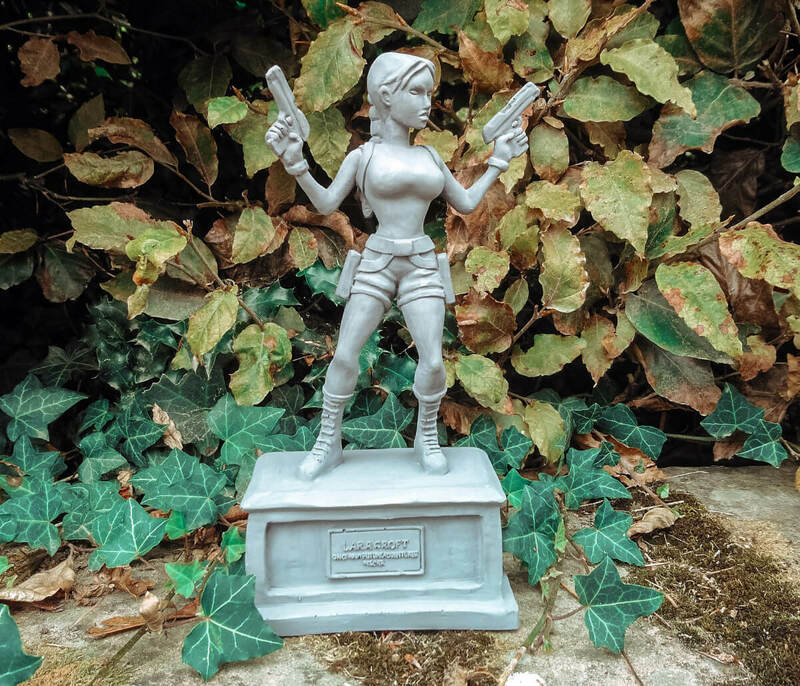 Today we feature a fan-produced replica of Lara Croft’s iconic Memorial Statue from Tomb Raider: Chronicles. 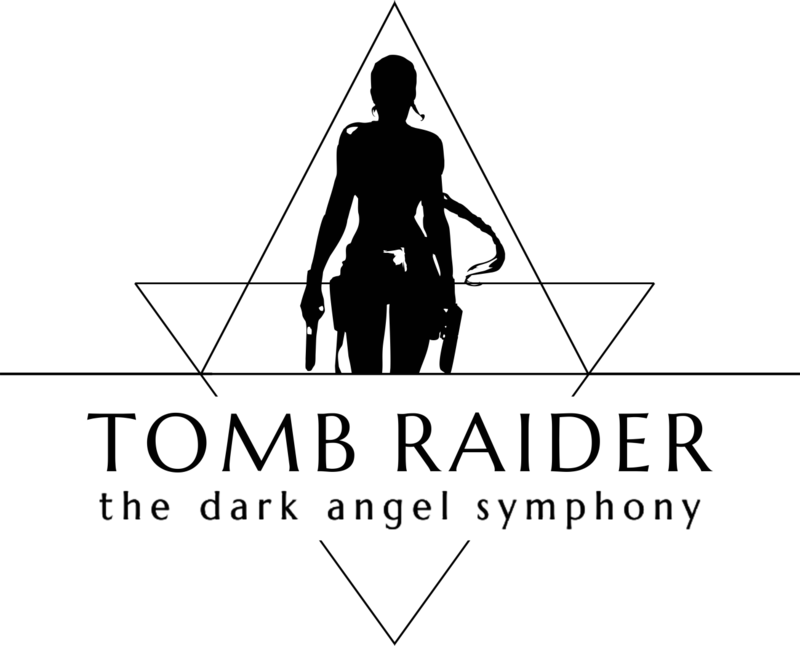 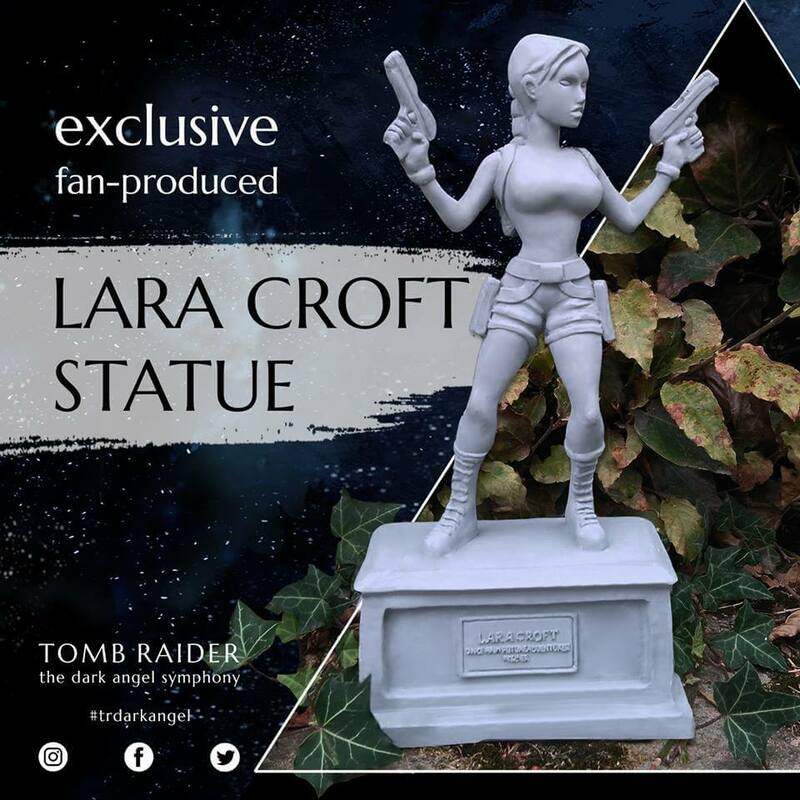  This has been crafted by artist Matt Chrich, of 13th Dimension Designs, and commissioned exclusively for Tomb Raider: The Dark Angel Symphony. 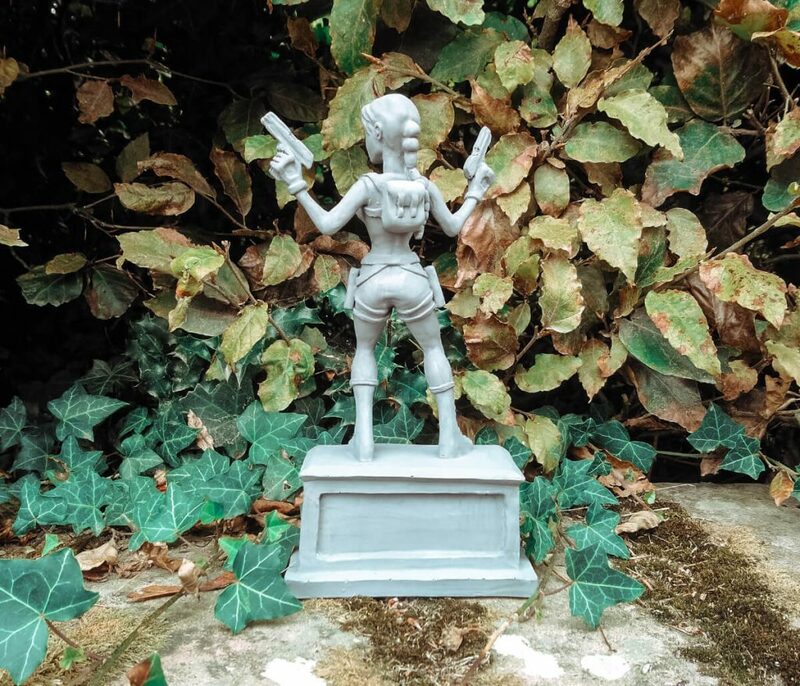 Backers will be able to own this fan-produced, grey resin statuette, which stands approximately 9.5”/25cm tall and has been entirely sculpted, cast, and finished by hand. 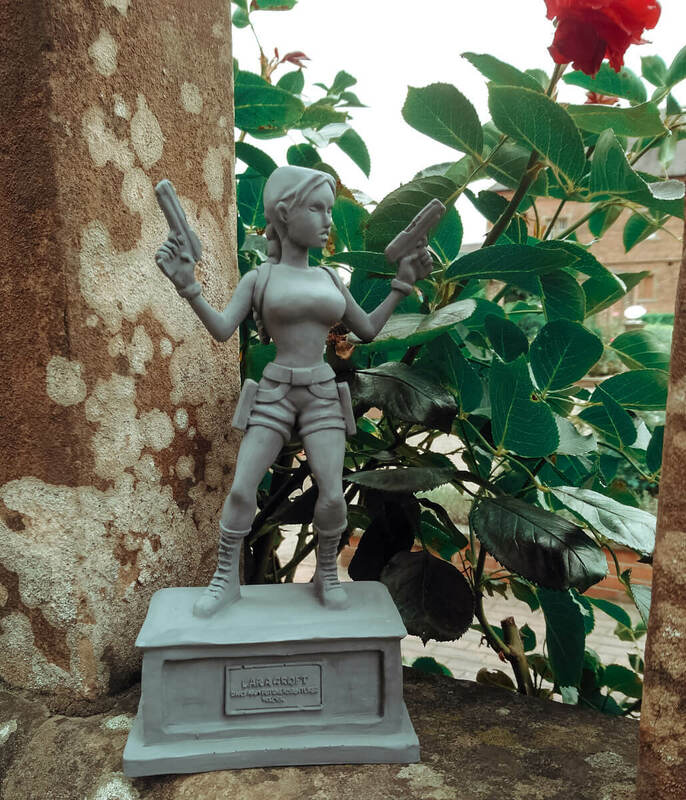 These statuettes are VERY limited edition and will only be available through the Kickstarter campaign! 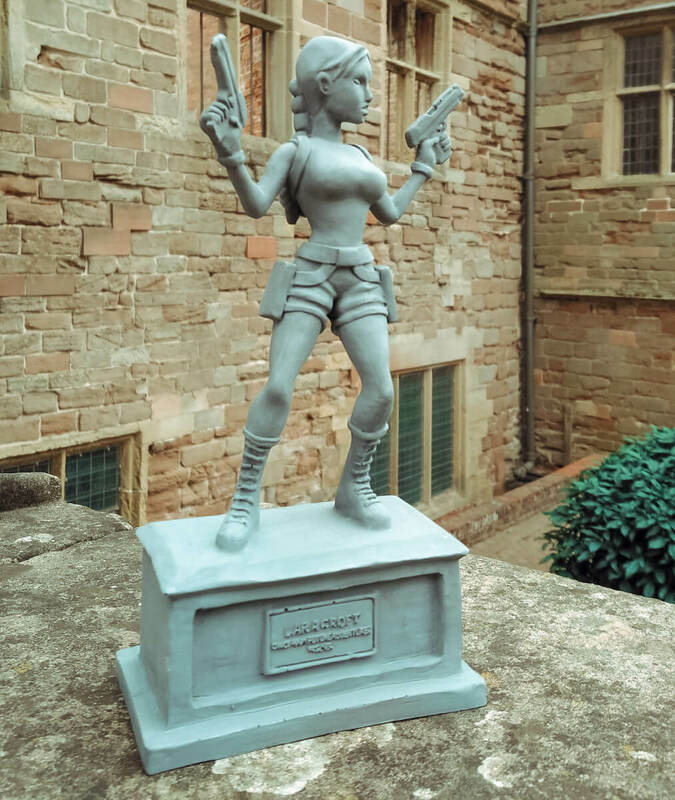 Please note that the figurine photos are of an unfinished prototype; the final figures will be varnished and professionally finished.